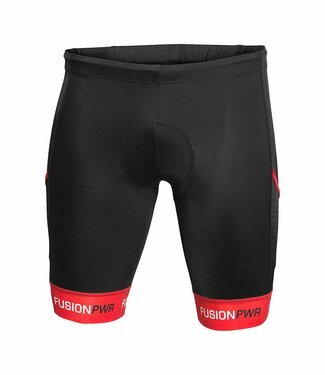 The Fusion Power Pocket Tight is provided with the new Fusio.. 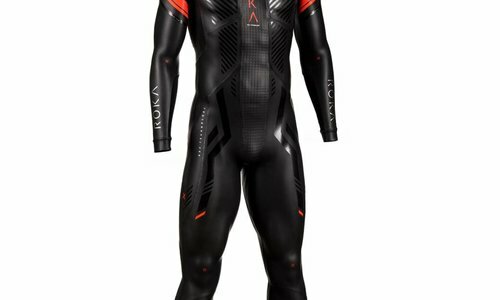 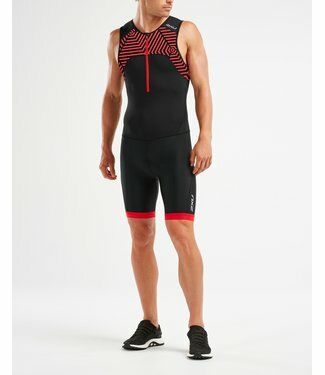 Superb Huub trisuit for men. 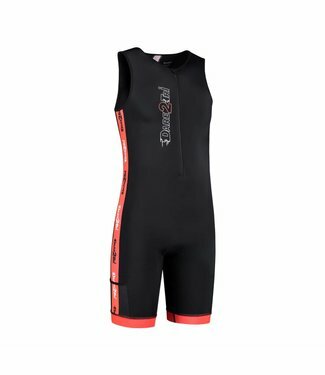 Acclaimed by the famous Triathl.. 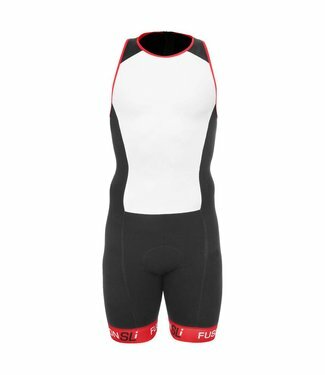 The new Fusion SLi Triathlon Suit for men is the most progre..
Trisuit with short sleeves .. dries very quickly and breathe..
Look good going fast in the Tri LTD Racesuit. 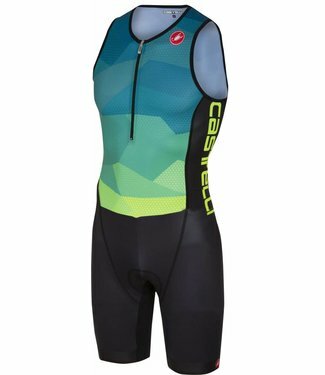 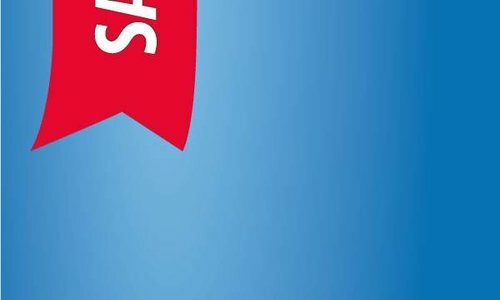 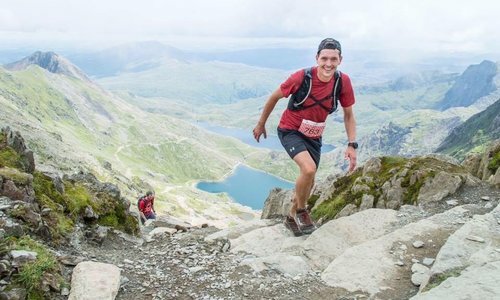 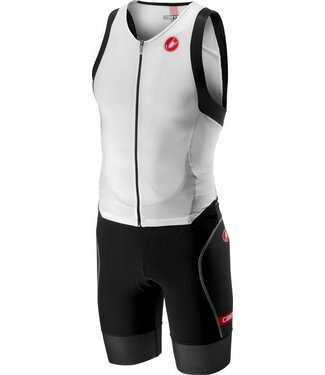 Constructed fr..
On this page you will find the finest trisuit men from the brands Fusion, ROKA, Zone3, Dare2Tri and Castelli. 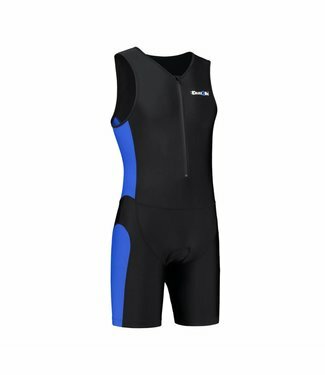 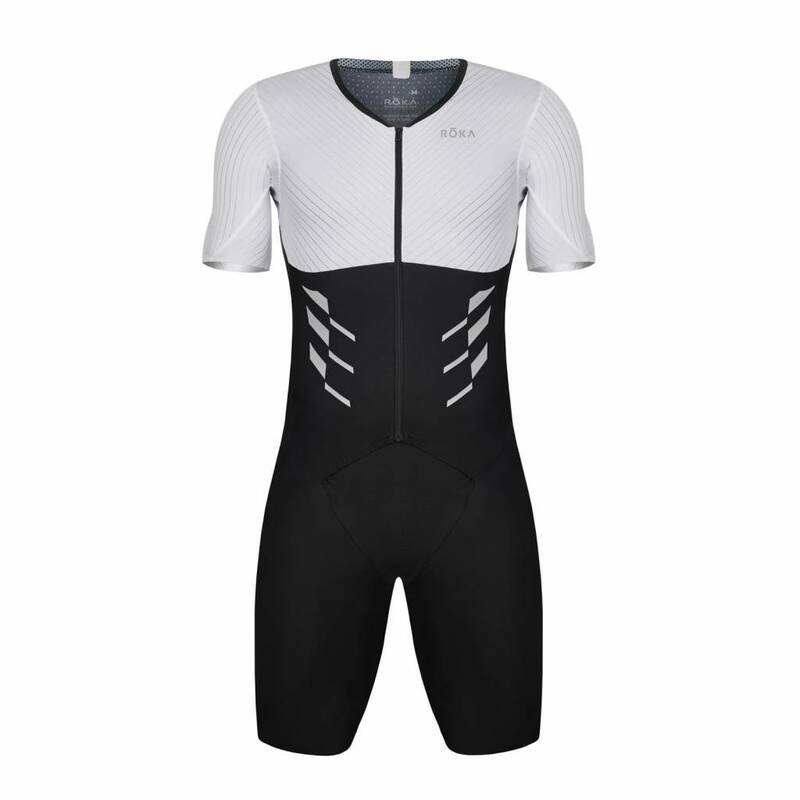 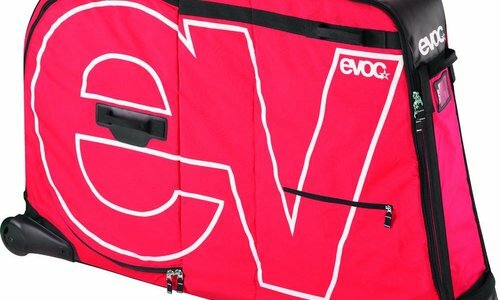 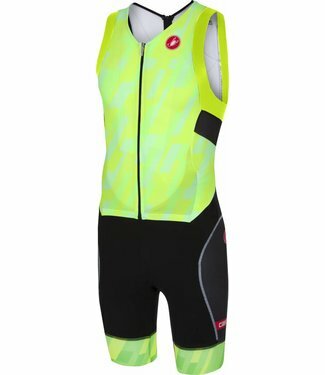 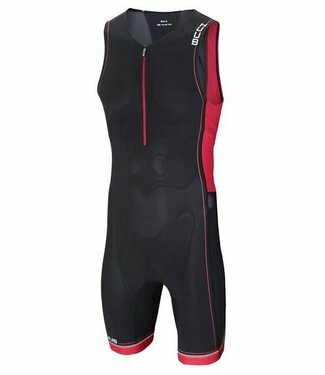 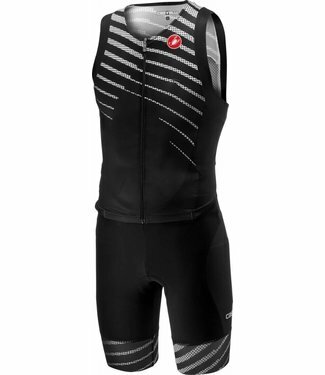 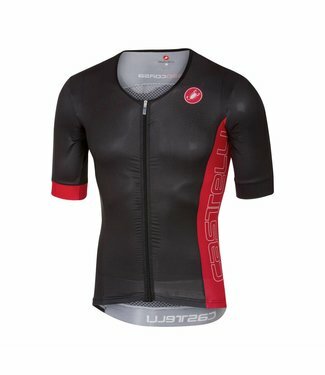 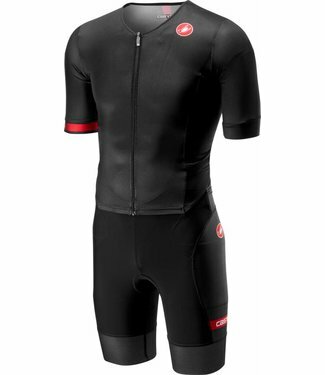 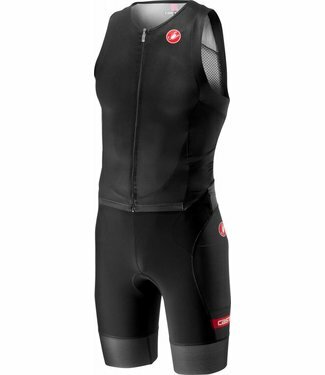 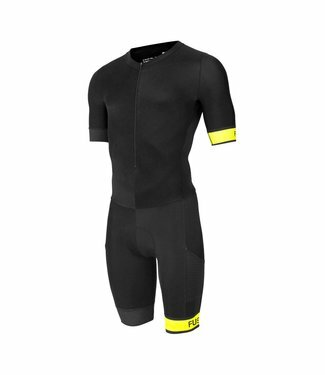 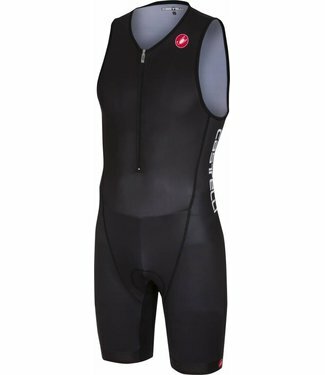 A men's trisuit is molded to the men's body and also has a pad that better suits the man. 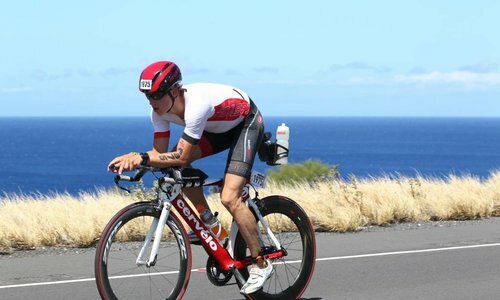 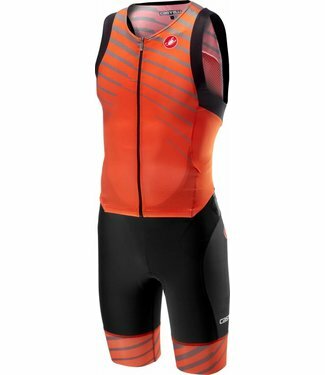 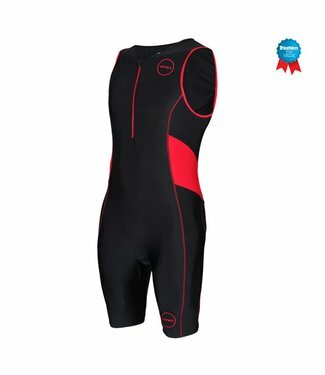 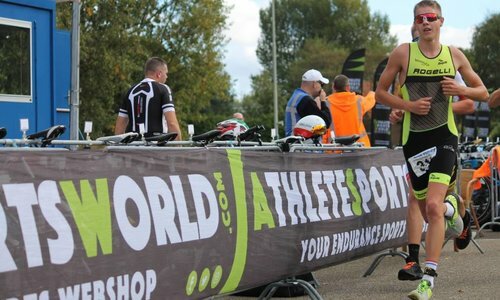 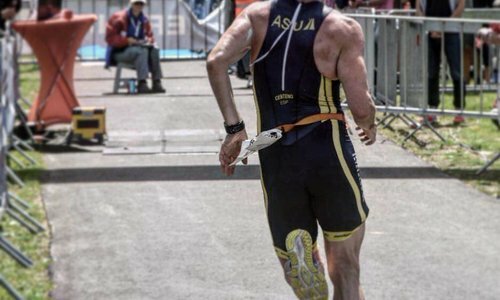 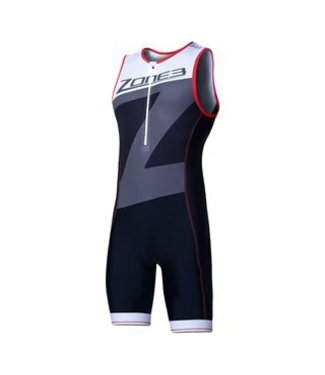 Are you looking for a trisuit for longer distances such as half triathlon ( Ironman70.3 ) and the whole triathlon ( Ironman ) then we can recommend you to choose a trisuit with a zipper on the front. 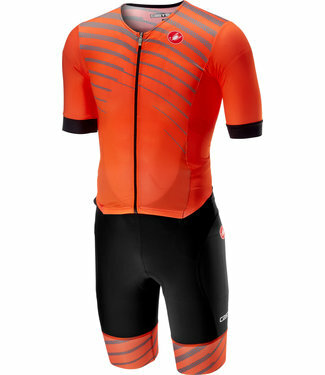 The advantage is also that most of these trisuits are equipped with bags where you can take your sports nutrition. 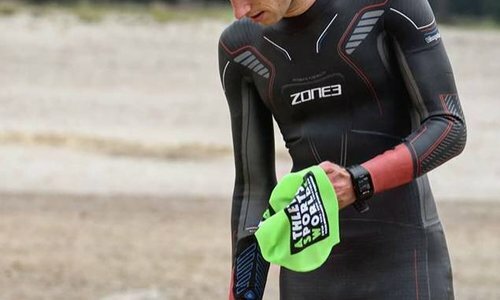 You can also easily do a sanitary stop.